LIKE much of Australia, Noosa is getting behind drought relief for farmers doing it tough. To no surprise, the queue for a Bunnings snag was banked right back. Noosa Bunnings co-ordinator Michelle Taylor said it was a busy day and many people donated on top of or instead of a purchase. "The Noosa community have been awesome, their donations have probably been bigger than the money they put aside for the sausage sizzle and that is something we are very, very grateful for,” she said. Several local businesses are also doing their bit to raise much-needed money or collect donated items to provide some relief for struggling farmers. Noosa News has compiled a list of ways residents can help across the region. The Pomona nail salon will donate $5 from every full set of acrylic nails and gel polish manicure in August. Greenpet in Verrierdale will donate $1 from every online order during August. 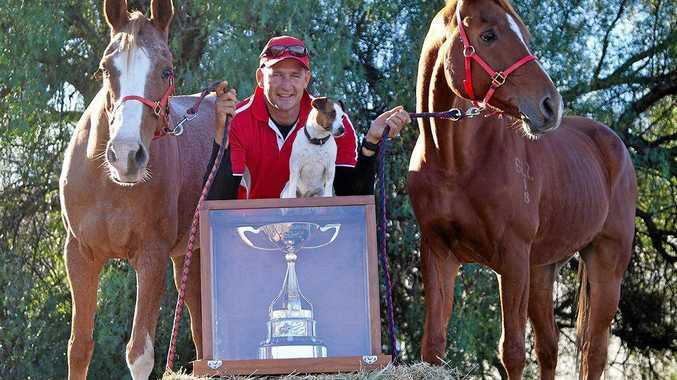 Visit www.greenpet.com.au. King Removals has started Help our Queensland Farmers and have a drop-off point at Underground Surf, 5/9 Hastings Street. They are asking for bottled water, feed, cow licks, toiletries, kitchen and laundry goods, BP and Caltex fuel vouchers, Coles, IGA and Woolworths vouchers and toys. Donations will be accepted until August 31. 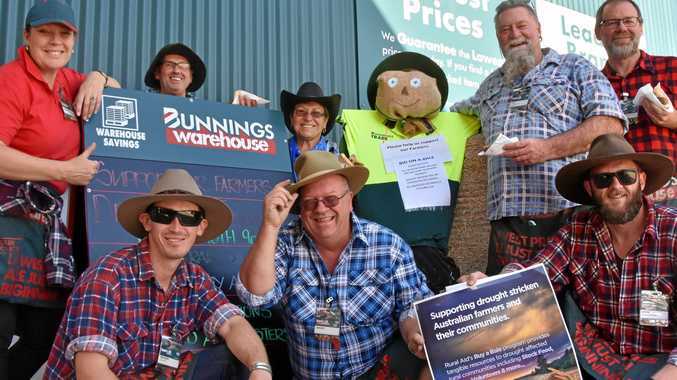 Raine and Horne in Cooroy and Pomona are collecting donations for Drought Angels' Winter Food Drive. Non-perishable grocery items and cleaning or toiletry items can be dropped off at either office. Direct donations can also be made online at www.buyabale.com.au. On Saturday, August 18, the Tewantin-Noosa branch will be raising funds for their Help Aussie Farmers disaster appeal. From 9am-1pm they will be near Cooroy IGA, outside Bendigo Bank in Tewantin and at the Friendly Grocer in Peregian Beach. One hundred per cent of the funds will be donated. On Friday, August 17, Peregian Tennis Club is holding a bottomless morning tea at the club between 8.30-11.30am. Cost is $10 a person and every dollar raised goes directly to drought aid. Cooroy-Pomona Lions are holding their next Bookfest on Saturday, September 8. There will be hundreds of good, cheap books on sale and all proceeds will go to drought relief. To donate books for the event call 54853236. Bookfest will be at the Lion's Den, Mountain Street, Pomona from 8am-2pm.